Since I was young my hair has always been my pride and joy. Even through my little tomboy phase my Iverson braids had to be on point. The Iverson braids were the thing to do and it wasn’t complete unless you wore your jersey dress. I had to take it back real quick OH! the memories. I believe as I got older my style has got a lot better. I went from blue hair to pink hair and I’ll admit it wasn’t the best of times but at the time it seem to fit. We all had our bad hair moments so don’t judge me. Besides it was middle school so I should get a pass. Lets fast forward to 2017 where I’m making better hair decisions. My friends always say I never keep a style for too long but Hey I like to switch it up. When it comes to my hair I’m very impatient, as soon as I think of a new dew I need it done asap. I know I’m not the only the girl that is obsessed with how her hair looks. A new hair style brings a new me each time its changed. My hair is the way I express myself. My hair is my outfit. Its the crown that I never take off. I go from my natural hair to weave to any style under the moon that will fit how I’m feeling. I feel us ladies have it great, We not limited to a simple haircut or braids we go from long and luxurious like Beyonce or short and sweet like Halle berry. My hair is my shining glory. It may seem weird how much I love my hair, I guess its just my thing *shrugs shoulders*. Hairstylist are not the only ones that can be passionate about the lovely strands that sprout from the scalp. 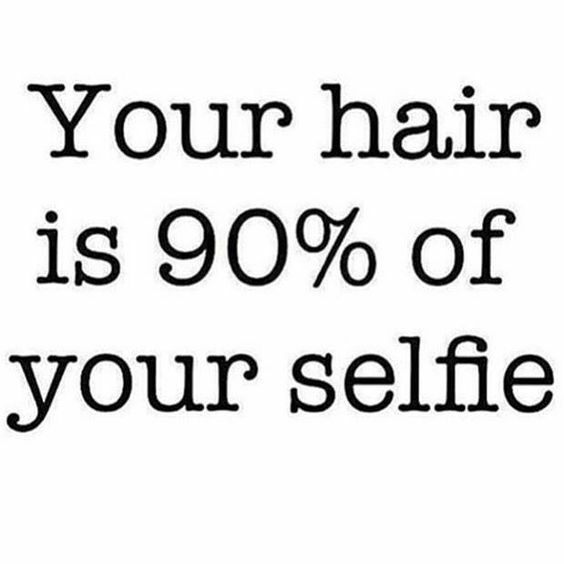 So ladies just go for it try any thing your heart desires when it comes to your lovely tresses. I know I sure I have. I went from the big chop ( click link on how that went) to some braids to a wig *made by me*. I wake up and can be whatever version of myself I want. You can too!!! I love your different hairstyles and passion for a new look! I totally agree- when I get a new haircut/ color/ style I feel like a new person. So refreshing!!! Yasss. I take pride in my hair ever since I went natural about 4 years ago. I've been wanting to try godless locs but they look too heavy for work. But get blog post. All of your hair styles look stunning.